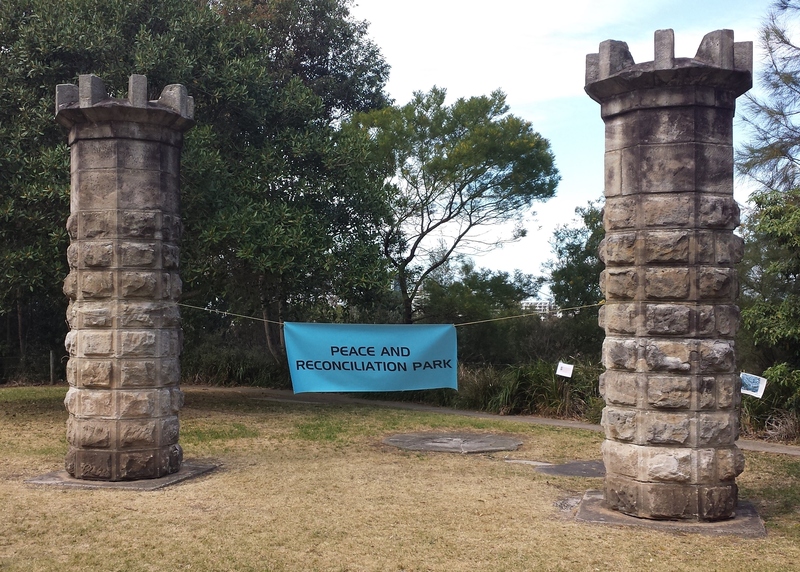 Some Sorry Day Walk participants in Marrickville Peace Park. 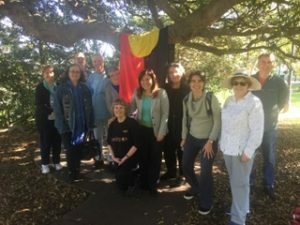 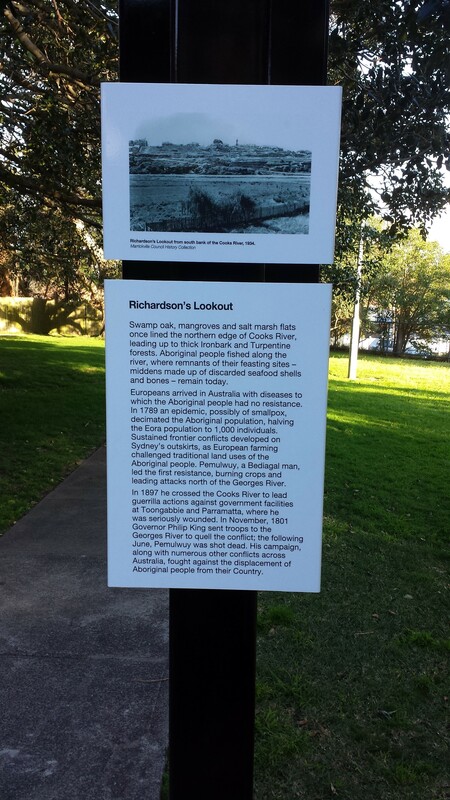 To observe both National Sorry Day and National Reconciliation Week, the Cooks River Valley Association (CRVA), supported by Gallipoli Centenary Peace Campaign, organised a walk along the Cooks River on Saturday 27 May. 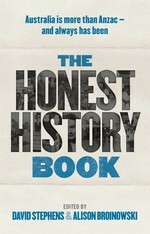 The Sydney launch of The Honest History Book took place at Gleebooks in Glebe on 12 April 2017. Launched by Alison Arrow, contributors to the discussion included co-editors David Stephens and Alison Broinowski, together with authors Vicken Babkenian, Judith Crispin, Mark Dapin and Paul Daley. 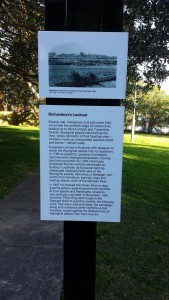 A Q&A session with an audience of about 80 people followed the discussion.